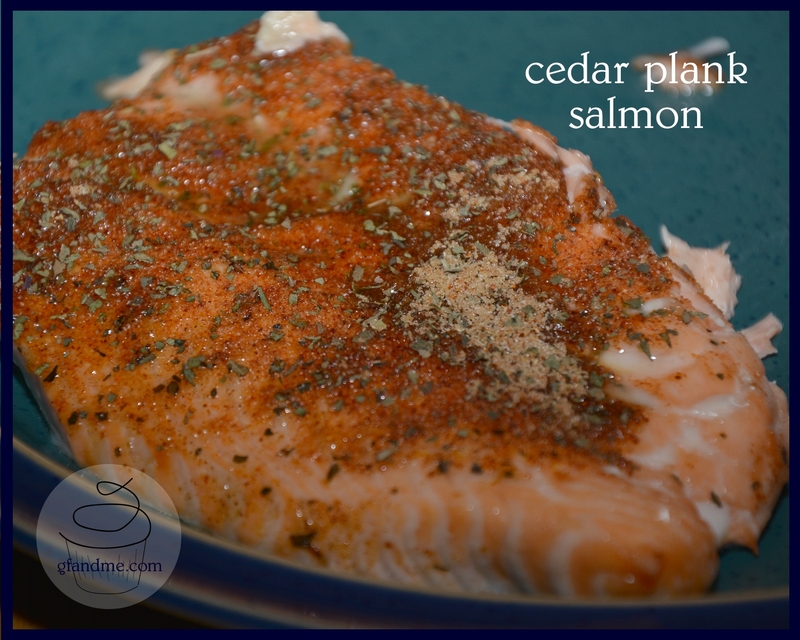 bbq cedar plank salmon – you won’t believe how easy this is! A few minutes on the grill and you’re done —and it tastes beyond fantastic! The salmon is moist and succulent, you can just taste a hint of steamed cedar, and the brown sugar rub caramelizes to produce a slightly sweet yet savory coating. Serve this with jasmine rice and/or gf and me’s spinach salad for a quick and light meal packed with nutrition. Perfect for warm summer evenings. You won’t believe how easy this is to prepare. A few minutes on the grill and you’re done —and it tastes beyond fantastic! The salmon is moist and succulent, you can just taste a hint of steamed cedar, and the brown sugar rub caramelizes to produce a slightly sweet yet savory coating. Serve this with jasmine rice or gf and me’s spinach salad for a quick and light meal packed with nutrition. Perfect for warm summer evenings.